In California, Petty Theft is a criminal charge involving the taking another’s property (valued at $950 or less) without permission nor consent. While Petty Theft in Irvine is most often prosecuted as a misdemeanor theft crime in Harbor Court, it can be elevated to a felony offense if certain aggravating circumstances exist. Irvine Petty Theft lawyers Paul Takakjian and Stephen Sitkoff have specialized in Irvine Petty Theft defense for over 3 decades. 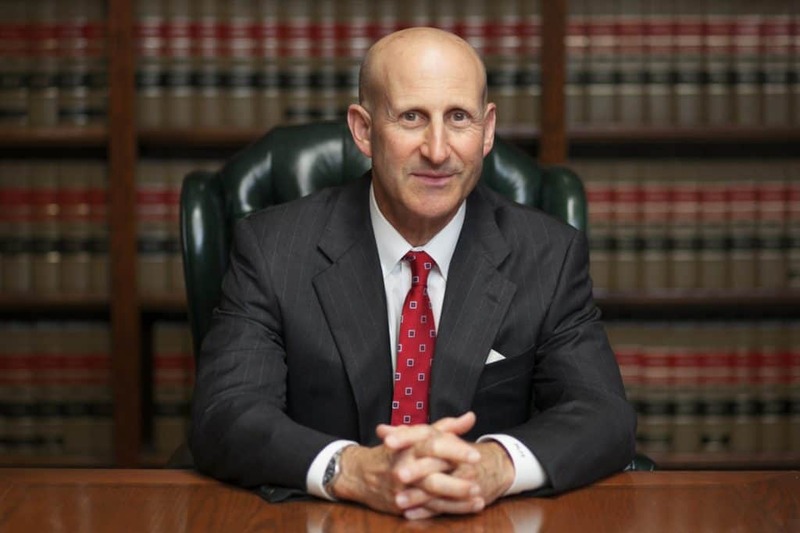 As former senior Southern California Deputy DAs with over 70 plus years of theft defense experience, Mr. Takakjian and Mr. Sitkoff are highly regarded and considered among the most experienced Petty Theft lawyers in Irvine. If you have been arrested or cited for Petty Theft or Shoplifting in South OC, contact our Irvine theft attorneys now at (949) 203-3878 for a free case analysis to learn how we can keep your record free of a theft conviction. Any criminal conviction, including a 1st offense Petty Theft, will result in a criminal record. Future career opportunities, professional licenses, and citizenship can be adversely affected significantly by a theft conviction. Although a Petty Theft in Irvine does not typically result in incarceration in OC Jail, you should not take this legal matter lightly as the negative impact of a conviction may not be felt until years down the road. Our Orange County Petty Theft lawyers and our seasoned support staff work closely with our clients to ensure the best possible outcomes either through plea negotiations with prosecutors for complete dismissal of charges through diversion or reductions to lesser non-moral turpitude offenses, such as Trespassing or Disturbing the Peace. Being prosecuted for a theft crime in Orange County is a challenging experience. 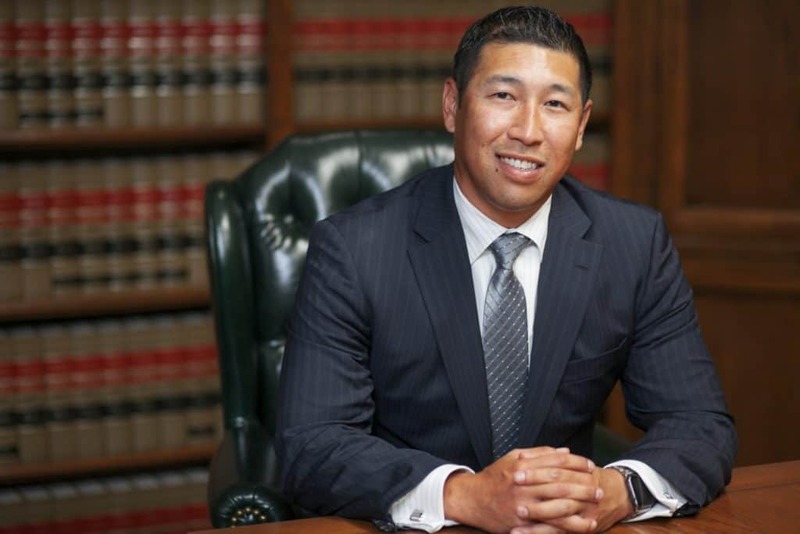 OC District Attorney’s Office is regarded as one of the toughest prosecuting agencies in Southern California. Therefore, it would be a wise investment to retain the services of a skilled defense lawyer with a track record of success defending theft related charges in Irvine. Call our Irvine criminal defense attorneys today at (949)203-3878 for a FREE consultation or to schedule a meeting at our Irvine or Newport Beach offices. Since 1987, we have successfully defended theft charges for clients residing in the following South Orange County communities: Irvine, Newport Beach, Lake Forest, Laguna Hills, Laguna Beach, Aliso Viejo, Tustin Ranch, San Clemente, and San Juan Capistrano.